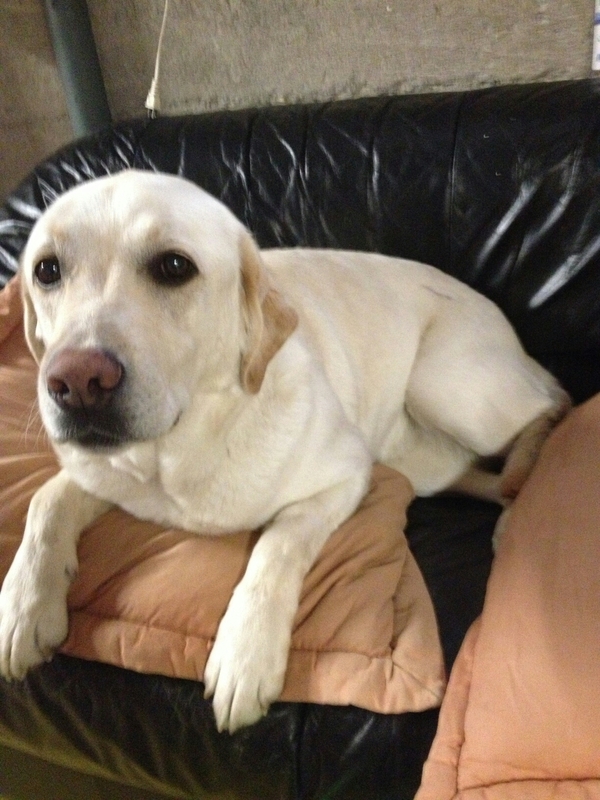 Found Yellow Lab. #BeaverBank! Please Share | Sack-Vegas!!!! UPDATE: DOGGIE HAS BEEN REUNITED WITH OWNERS! THANKS FOR SHARING! Are you missing a dog? This one was picked up in Beaver Bank today. Please Email : deannadugas@hotmail.com if you can help! Posted by Sacky on April 29, 2014 in Escaped Sacktown Critters.